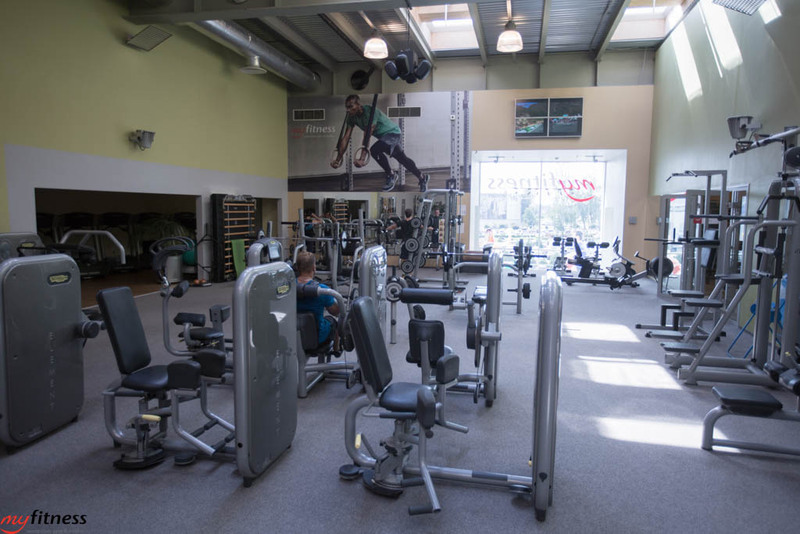 The sports club is located on the 3rd floor at Bolero shopping mall. 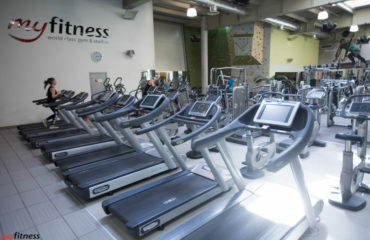 Parking - free. 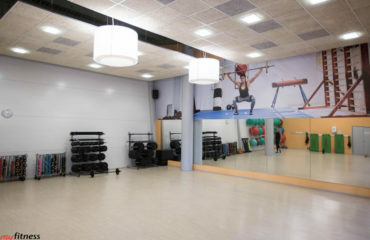 The sports club is located on the 3rd floor at Bolero shopping mall. 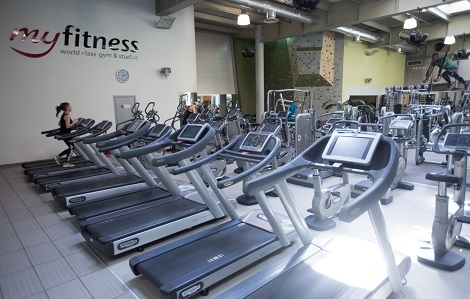 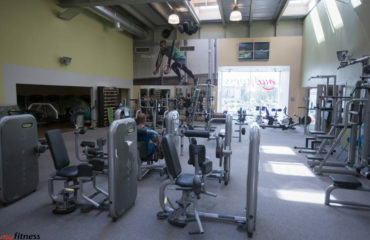 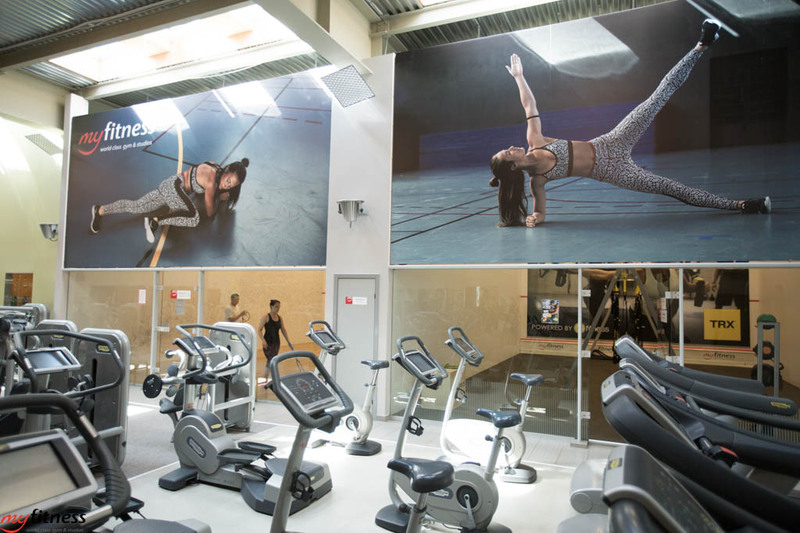 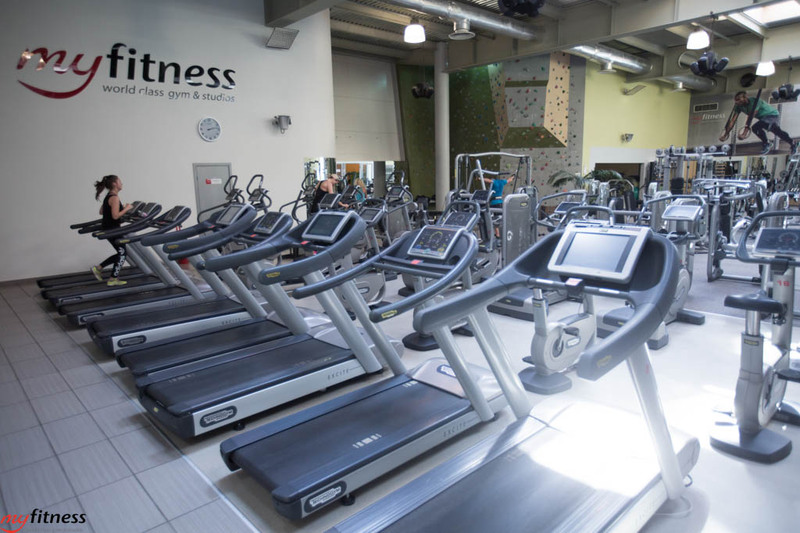 The gym is equipped with cardio and strength training equipment as well as a free weights section. 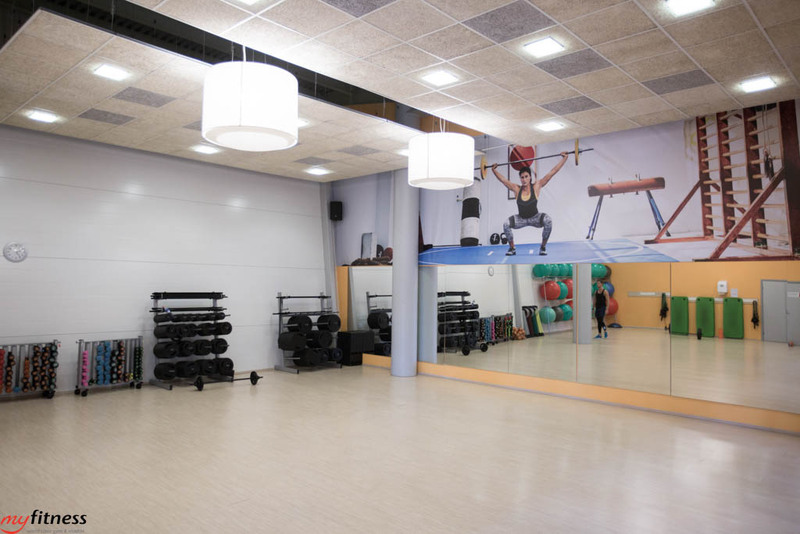 The sports club has a spacious group workout room as well as a separate TRX room and functional room where you can have your private workout uninterrupted. 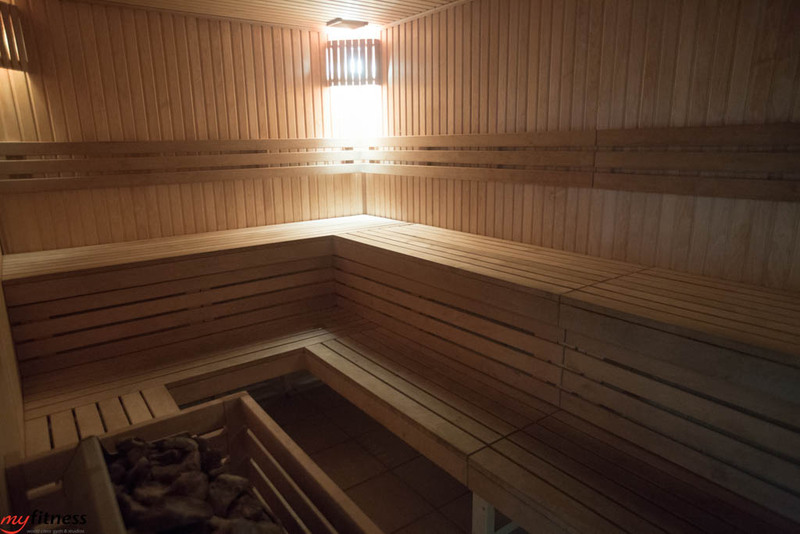 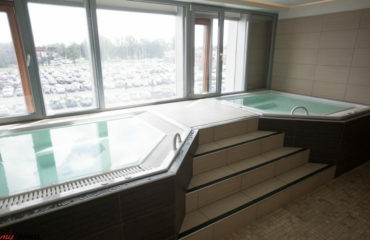 After the workout you are welcome to relax at our spa area with 2 jacuzzis, a sauna and a steam bath. 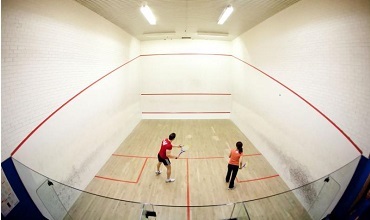 Squash is a game that uses a racket and a small soft ball filled with air. 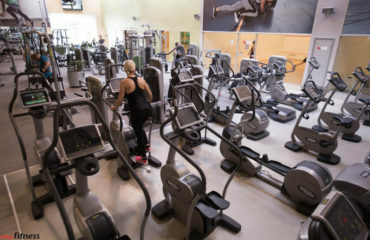 Squash is not only a pleasant and active pastime but also perfect for people who are trying to lose weight as one game can burn up to 1000 kcal.